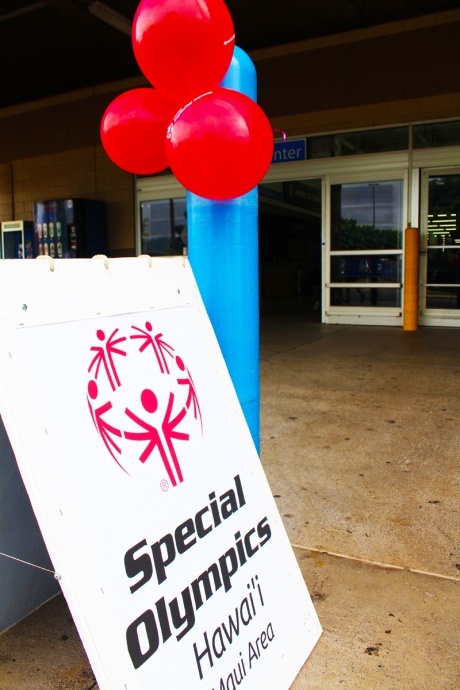 The 14th annual Cop on Top fundraiser for Special Olympics starts on Thursday, Aug. 27, and continues through Saturday, Aug. 29, 2015. 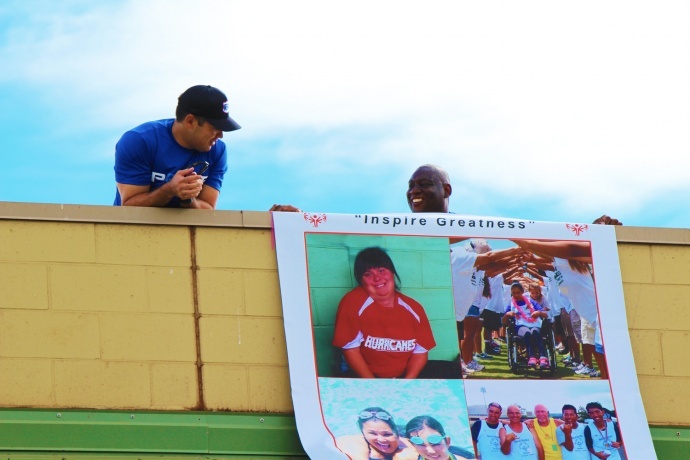 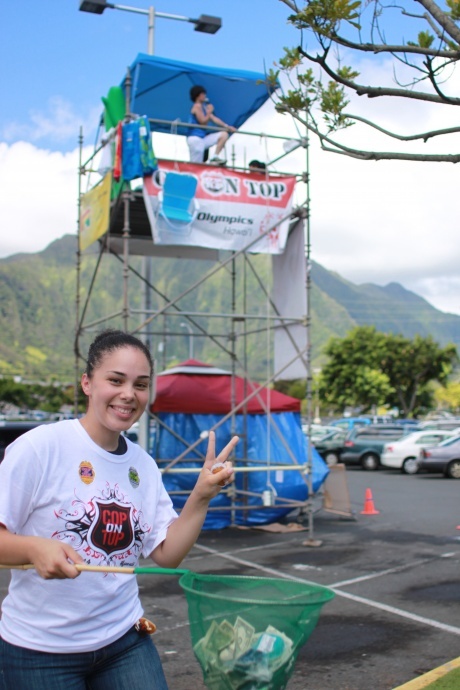 Law enforcement officers on Maui will climb atop Walmart in Kahului and Molokaʻi’s Friendly Isle Market where they will camp on the roof and seek donations to assist more than 200 local athletes in the program. 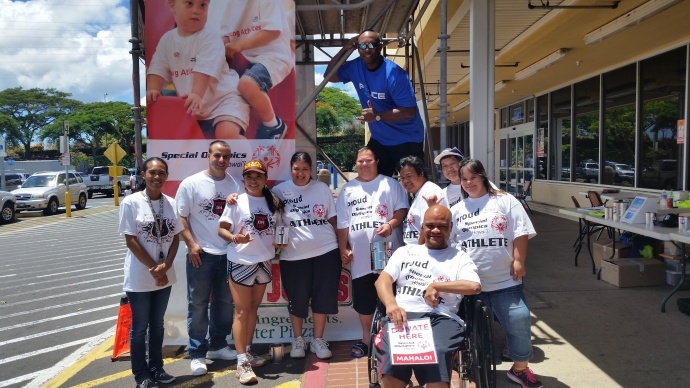 Safeway stores will also join in on the fundraising effort on Friday and Saturday, Aug. 28-29. 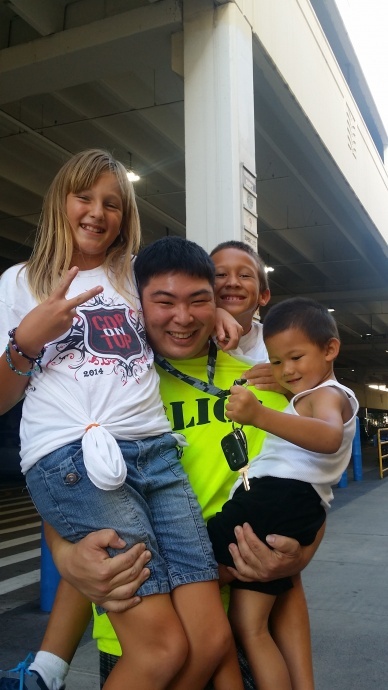 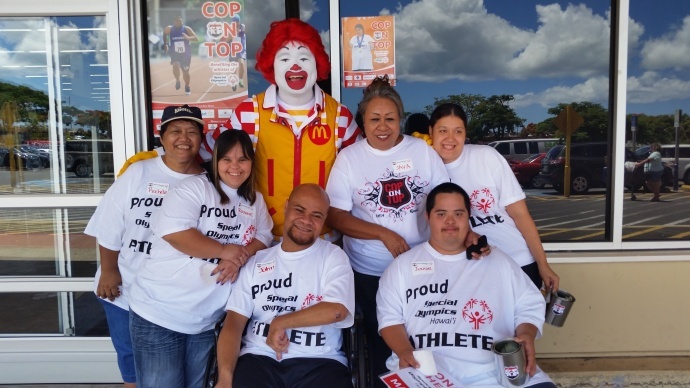 Maui officers volunteering at this event include: Sergeants Nicholas Krau, James Terry and Audra Sellers; and officers Kaena Brown, Nichole Comilang, Marjorie Kaho’okele-Pea, Kean Uyehara, Glen Goya and Rahul Mehra. 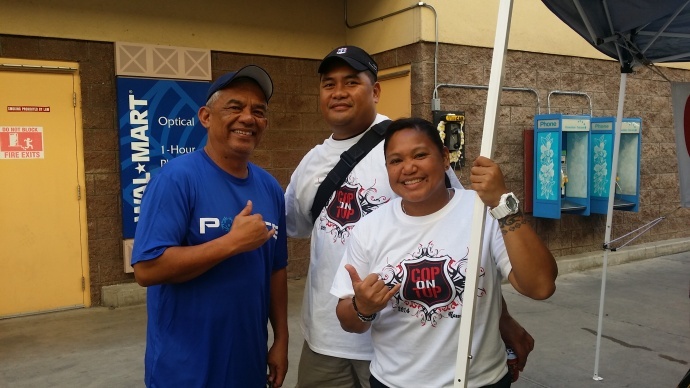 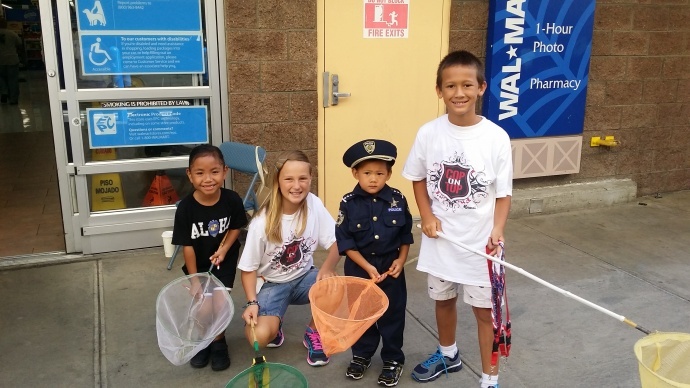 Molokaʻi officers volunteering include: Sergeants Michael McCutcheon and Kyle Juario-Bishaw; and officers Nathaniel Hubbard and Lonnie Kaʻai. 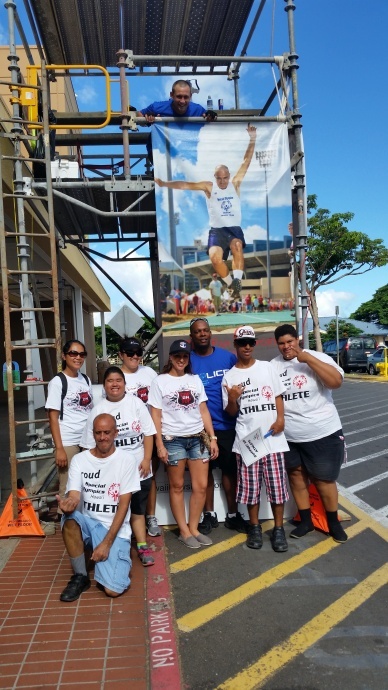 The money raised stays in the islands and helps to fund the programs that allow athletes to compete year round, free of charge. 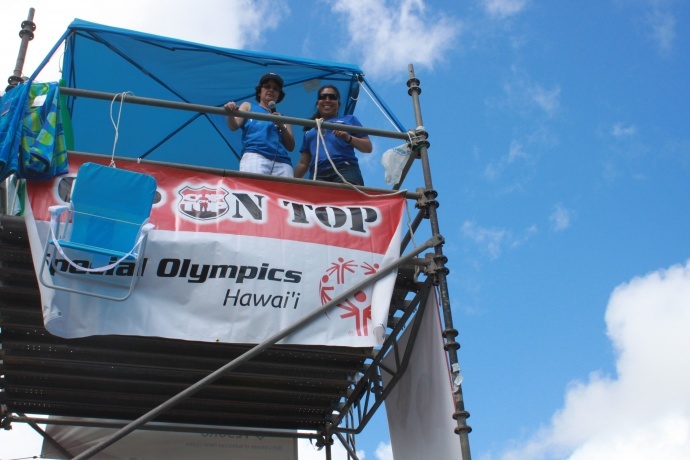 Since 2001, Cop on Top has raised more than $2.4 million to benefit Special Olympics Hawai’i statewide, according to organization leaders. 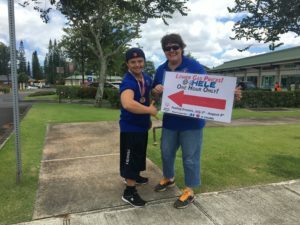 The program provides sports training and competition opportunities to an estimated 3,900 athletes across the state, with the average cost per athlete per year estimated to be $756. 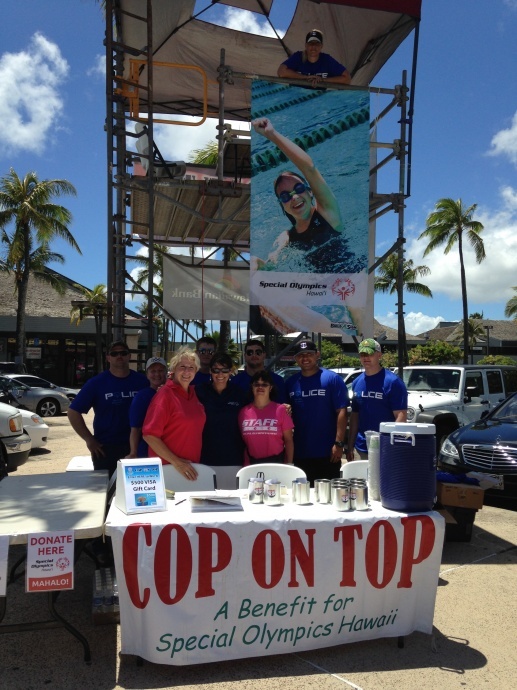 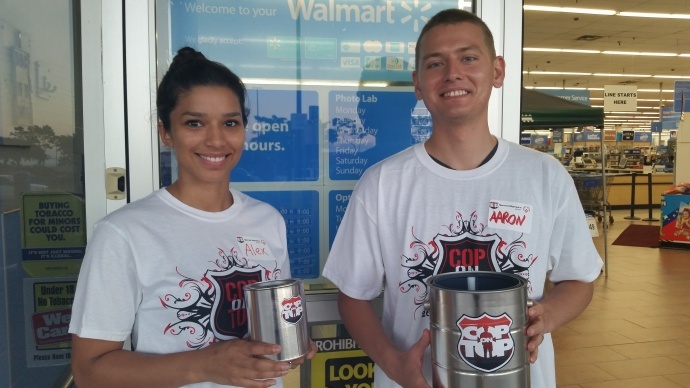 Cop on Top fundraiser for Special Olympics. 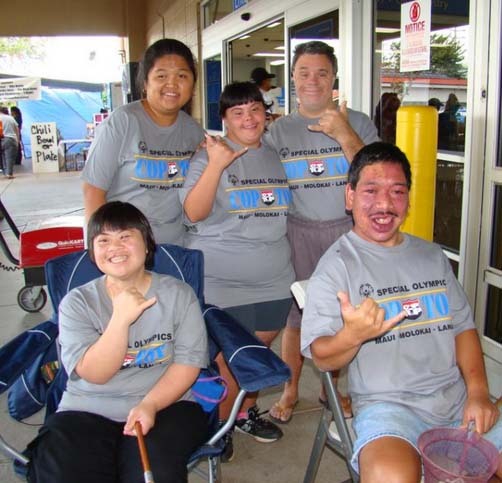 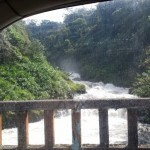 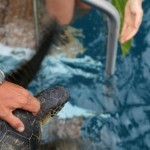 Photo credit: Maui Police Department.